Home / Deals & Steals / Recruiting, Training, and Maintaining Volunteer Firefighters, 3rd Ed. 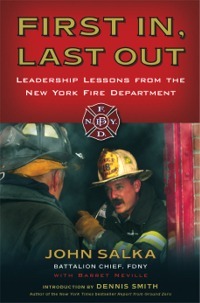 Recruiting, Training, and Maintaining Volunteer Firefighters, 3rd Ed. 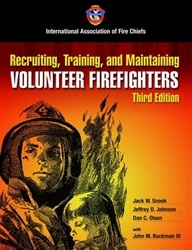 Recruiting, Training, and Maintaining Volunteer Fire Fighters, Third Edition looks at the many challenges facing today’s volunteer fire fighter. Providing the history and background of volunteer fire fighting, an overview of why individuals volunteer, and planning for the future, this is a must-have resource. The Third Edition also provides an extensive review of the importance of customer service and detailed coverage of fire department evaluations and model programs.